Last weekend…we were up in Auckland for a wedding. 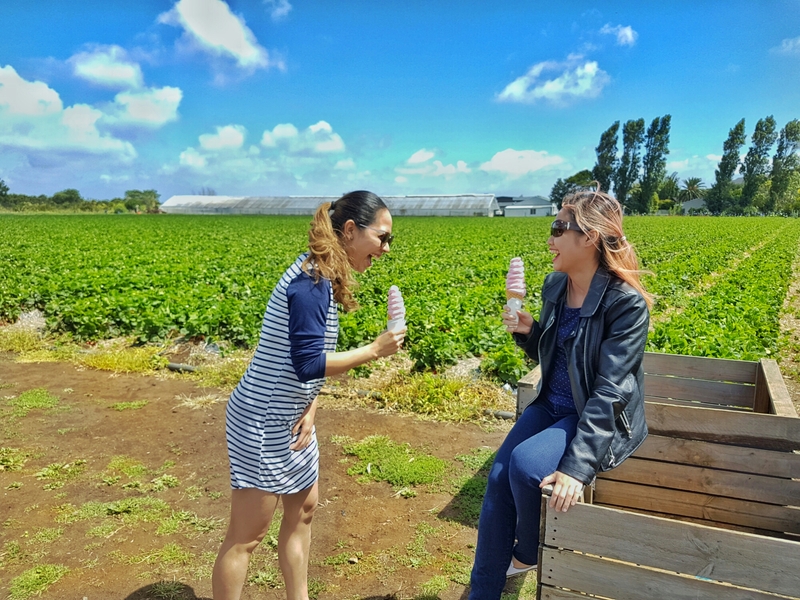 On our way to the airport on Sunday (for our flight back home to Wellington), our friend Jason took us to THE STRAWBERRY FARM in Mangere to try their strawberry ice cream. Yum! 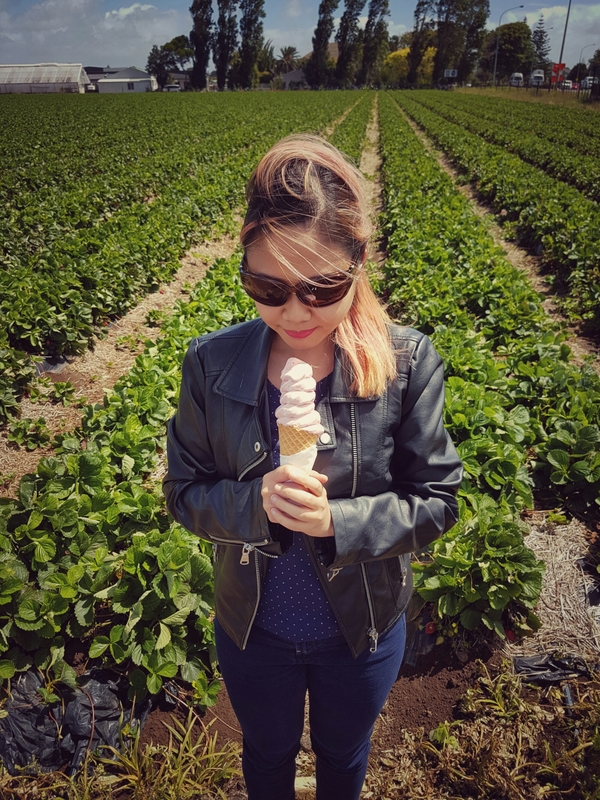 Real fruit ice cream made from fresh strawberries picked from the farm… such a good treat on a sunny summer day! Give it a try the next time you’re in the area! I’m K&L, the CEO of the Millionaire’s Digest who runs the 300+ Millionaire’s Digest team, and I recently received your application to join our team. Anyway, this is a letter to let you know that I’ve looked over everything and everything seems to look good, so I’ve sent you an invitation to your email. Thank you, and I can’t wait to see you on our team! Awesome! Thank you! Just wanting to check that the invitation was sent to this email: roan_10j@yahoo.com? I just can’t seem to find it and I even checked the spam folder. Thanks! I went to check to see if I sent you an invitation and it turned out I didn’t so I just want to apologize for that! Anyway, hope it works out this time! Hey! No problem.. Thank you again for accepting my application! Really excited to be part of your team! Cheers! Hi! Sorry for the bother.. just forgot to ask something about posting and wasn’t too sure where to ask.. Once I finish writing a post, do I just click ‘publish’ straight after or do I send it to somebody first? Thanks! So that means, when you finish writing your post, the blue button that says “publish” will say “submit for review.” After you submit it for review, I will get a notification that goes off everywhere, such as my phone, my laptop, email and here on WordPress telling me that Rose has just finished writing her article and is now ready for it to be published. Anyway, hope this helps answer your question! This helps heaps! Thank you! I’m going to Auckland in a few days! 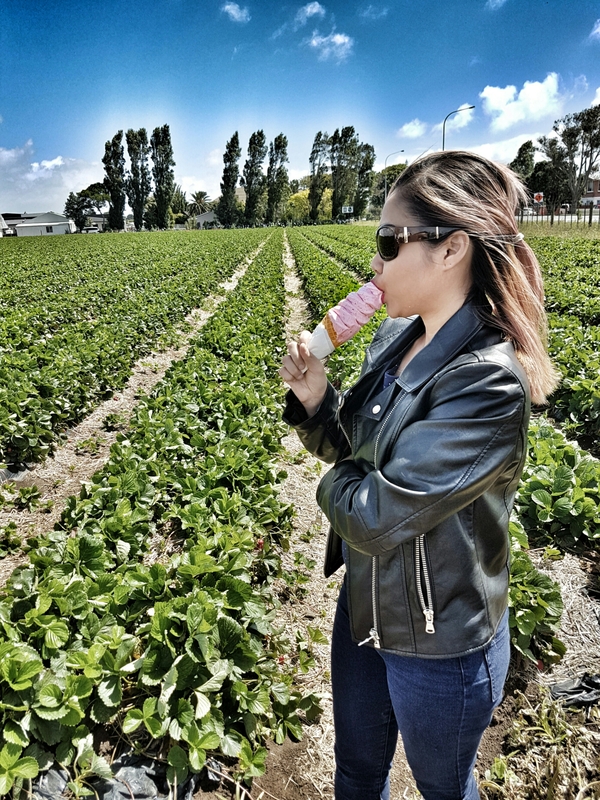 I love icecream so I would love to try that one, just not sure if I’m gonna have the time to go there… Is it far from the city center?